We are now in the month of August, which is typically the hottest month of the year. Staying hydrated and cool can be very difficult when the temperatures rise. Heat exposure can affect parts of the body such as the liver, pericardium, lungs, and intestines. It is important that you do what is necessary to beat the heat in order to keep from putting too much strain on your body. There is a lot of research out there that tells us of the health benefits of drinking green tea. Another great benefit to drinking green tea is to help the body regulate its temperature. Green Tea from the Camellia sinensis plant is consumed in China during the hot months to combat the heat. Drinking the tea on its own can cool down your body both on the inside and outside. 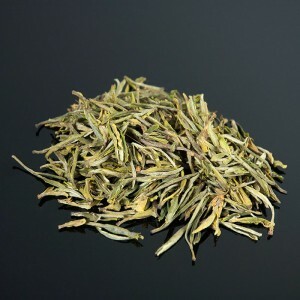 There are several types of green teas on the market. 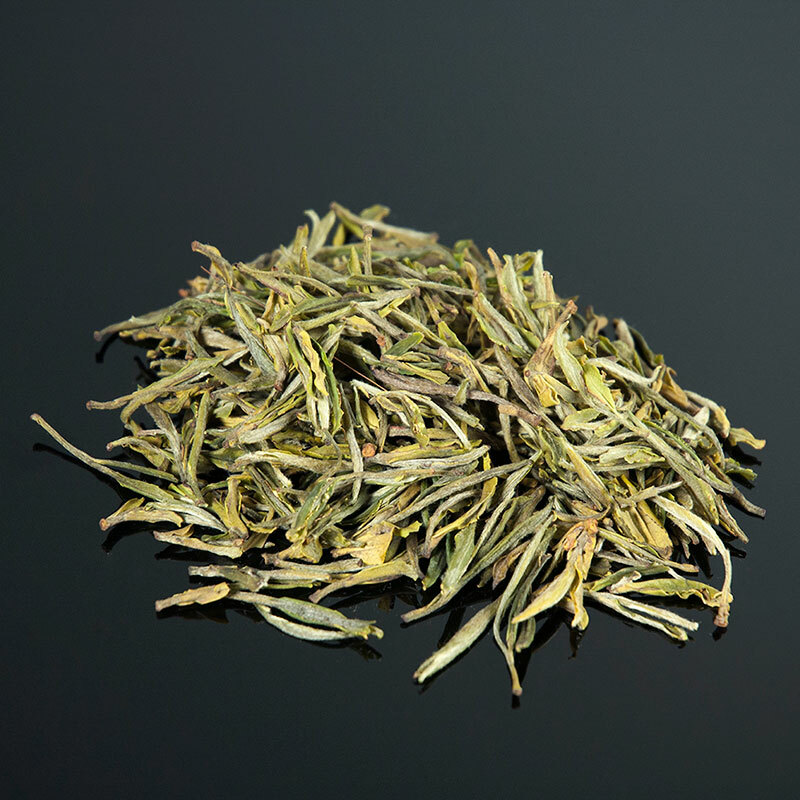 Mao feng (Yellow Mountain Fur Peak), Bi Luo Chun (Green Snail Spring) and Yun Wu (Cloud and mist) are great examples of Chinese green teas, but light Japanese green teas like Gyokuro and Sencha are superb choices as well. Green Tea tea can be consumed on its own in order to cool down the body. It can also be mixed with other herbs to enhance its cooling effect. Consider mixing Jue Hua, which is a chrysanthemum flower, in with your tea. Gou Qi Zi, which is Chinese wolfberry (goji berry), is another herb you can add. Chen Pi, which is citrus peel, can be added to regulate the intestines. Other herbs that you can add to your Green Tea tea would include, Bo He (mint), Jie Geng (balloon flower rhizome), Gan Cao (licorice root), and Ging Hao (Chinese wormwood). There really is too much of a good thing when it comes to drinking green tea. If you drink it in large amounts, it can actually cool your system down too much. When you drink more of the tea than what is necessary, it can lead to diarrhea. To combat the effects the tea can have on your stomach, consider adding ginger to the mix. Ginger comes in teabag form, or can be purchased whole in the produce section of your grocery store. Simply grate up a few pieces of the ginger and allow it to steep in hot water with the Green Tea tea. Take note that ginger is spicy, and you should use it sparingly in your tea. Adding too much to the water will cause your throat to burn. Stay cool this summer with Green Tea tea and these other herbs. Do not let the heat get the best of you.